Unique grooves and sipes combine with a modern compound to offer high performance at low temperatures. 270 degrees of sipes with biting edges that enhance traction in any direction of travel. Water evacuation is amplified and straight-line stability is improved. 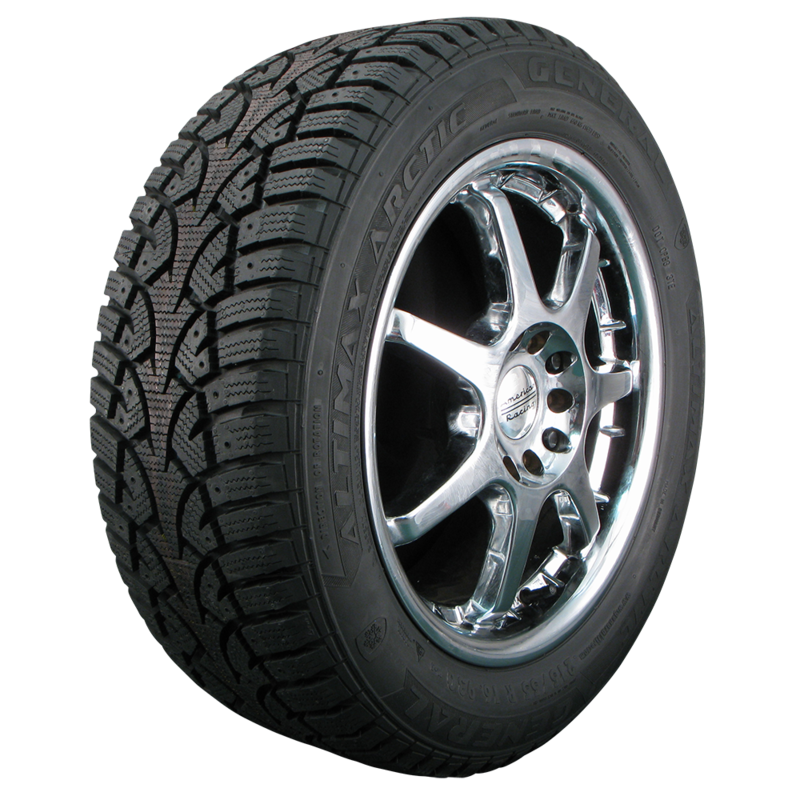 Reacts to different road conditions to maintain optimum contact with road surface throughout the life of the tire.